Does it get any better than free food? 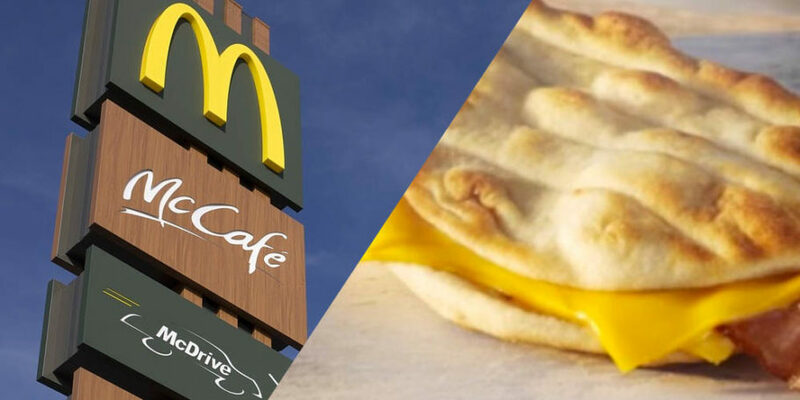 McDonald’s customers are being treated to a free cheesy bacon flatbread all next week when they purchase a hot drink. From April 8 to 14, punters can claim the freebie in their local Maccies. All you have to do to qualify is order a hot drink on the McDonald’s app before 10:30am. 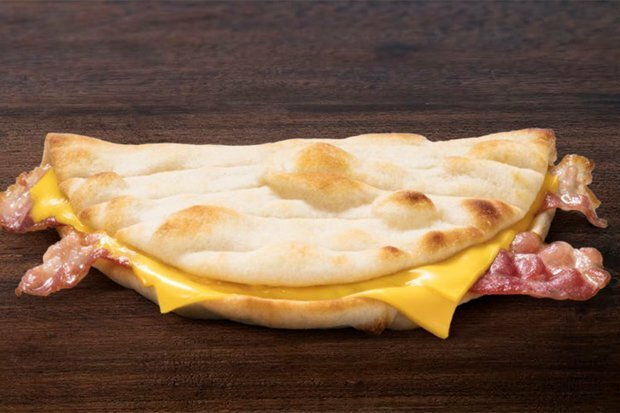 You will then be able to collect a cheesy bacon flatbread without spending another penny. If you’re really looking to save money, you can get a single shot of espresso for 79p – which isn’t half bad for a cheap breakfast. Customers must place their order for collection and the offer can’t be used at the drive-thru. Only one freebie can be claimed per person. Meanwhile over in Norway, McDonald’s has finally launched vegan chicken nuggets. The vegan nuggets are made with mashed potato, chickpeas, onion, carrots and corn. They’re then coated in a layer of breadcrumbs and fried until crispy (yum), making them look and feel just like regular chicken nuggets.